What's The Cheapest Rental Available In East Falls, Right Now? Housing costs got you down? Though apartment hunting can be frustrating, there are deals to be had. So what does the low-end pricing on a rental in East Falls look like these days--and what might you get for your money? First, there's this 1-bedroom, 1-bathroom apartment, situated at 2807 W Queen Ln., listed for $950 / month. In the unit, anticipate air conditioning, hardwood flooring, high ceilings, an oven and ample closet space. The building offers concierge service, on-site management and storage space. Pets are welcome. Next, here's a 1-bedroom, 1-bathroom apartment at 5450 Wissahickon Ave., that's going for $1,203 / month. 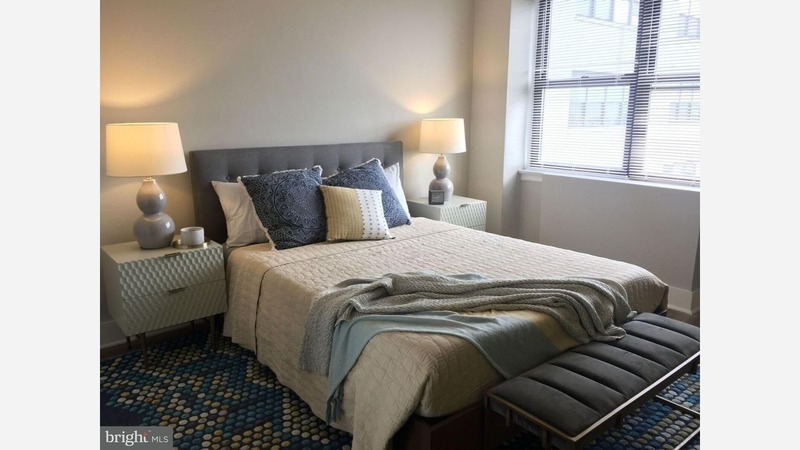 In the unit, expect air conditioning, hardwood flooring, stainless steel appliances, a bar area that seats three, a tiled bathroom and ample natural light. Amenities offered in the building include a swimming pool, a fitness center and a business center. Animals are not welcome. 3425 W School House Ln. Finally, there's this 950-square-foot, 1-bedroom, 1-bathroom apartment, located at 3425 W School House Ln., listed at $1,500 / month. In the unit, anticipate in-unit laundry, hardwood floors, bay windows and a partially tiled bathroom. When it comes to building amenities, expect garage parking and outdoor space. Cats and dogs are not welcome.